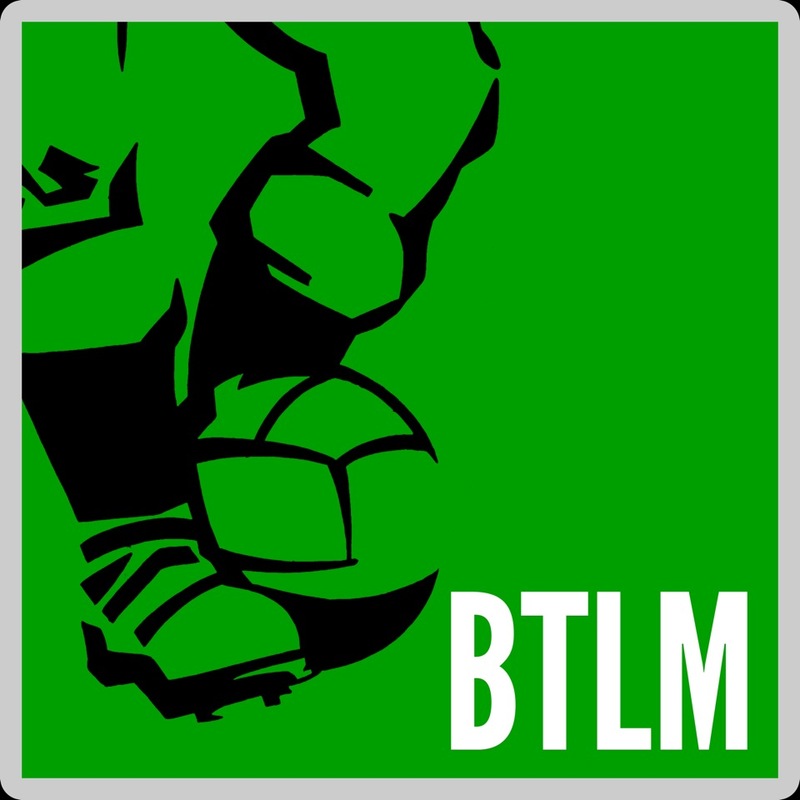 Whilst many a Scotsman like myself will admit to enjoying watching Premiership football, few of us would even attempt to make an argument that its unstoppable rise in popularity in modern times has done the Scottish game any favours. After decades of fighting above its weight in European competition, the past two decades living in the shadow of the Premiership behemoth has brought little apart from comprehensive financial and competitive marginalisation for Scotland’s once proud clubs. ‘Battle of Britain’ ties when English and Scottish clubs were drawn together used to be really big occasions and classic, full-blown face-offs like Celtic’s defeat of Leeds United in the 1970 European Cup provided gripping drama. But despite Celtic’s noble efforts in eliminating both Blackburn and Liverpool from the 2002-03 UEFA Cup, Anglo-Scottish ties have tended to be more low-key skirmishes than great battles over the past couple of decades. With standards in Scotland plummeting as quickly as they’re improving in England, even in this age of hyperbolic football marketing no-one can muster much enthusiasm for using the Battle of Britain label anymore. 1992 marked the turning point with the Rangers v Leeds United Champions League qualifying games probably the very last Anglo-Scottish tie that was a true battle of equals. 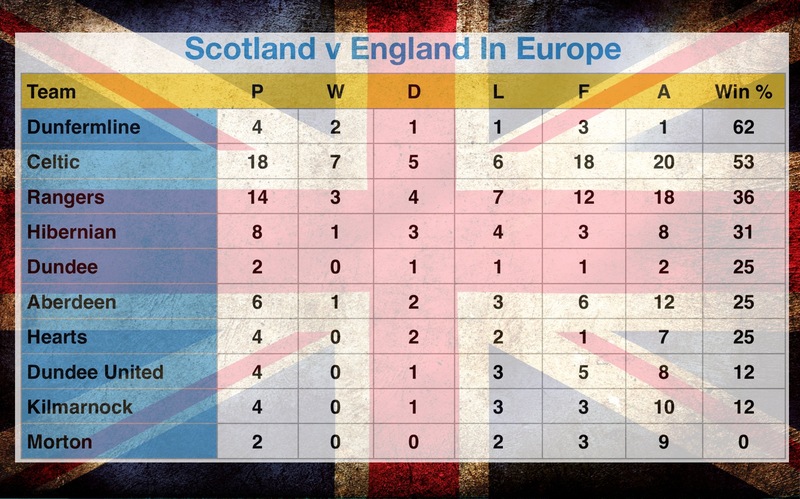 What remains is a rich legacy of Anglo-Scottish ties played over six decades and involving 13 different teams from England and 10 from Scotland. 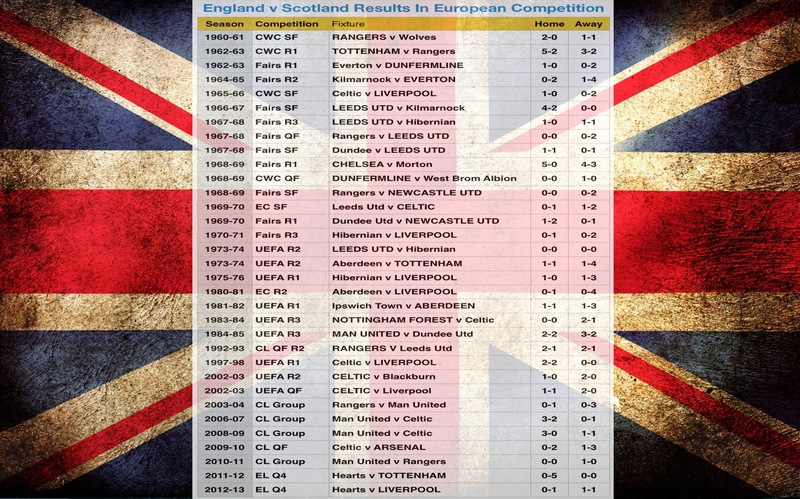 Unsurprisingly English clubs lead the series overall with 32 wins and 95 goals scored to the 14 wins and 53 goals for the Scots. Celtic’s involvement in 9 ties and 18 games is the most of any club ahead of Rangers, Liverpool and Leeds who have featured in 14 apiece. Leeds owe this figure to the statistically improbable number of Fairs Cup ties drawn against their northern neighbours in the 1960s, an anomaly highlighted in particular during the 1967-68 competition when Hibs, Rangers and Dundee were all drawn (and defeated) in successive rounds. 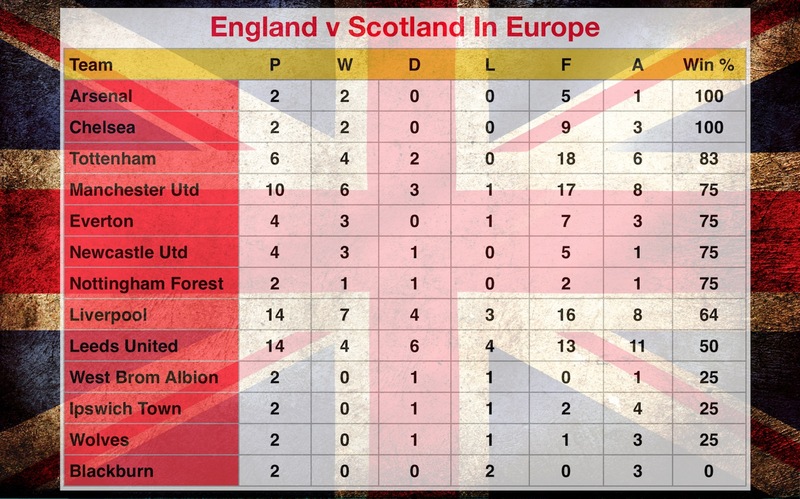 Tottenham and Manchester United have the highest success rates of the English teams to have played a representative number of games, while only Celtic and Dunfermline have positive records north of the border. English teams have handed out a few four and five goal batterings to their Scottish counterparts over the years, whereas heavy reversals have been rare. Aberdeen overcame Ipswich 3-1 at Pittodrie in the 1981-82 UEFA Cup and it remains the only time a Scottish side has scored as many as three goals against Anglo opponents. One final curiosity is that despite the hundreds of games in Europe that the clubs have played, Rangers have never been drawn competitively against either Arsenal or Liverpool. This post is part of our Versus series.